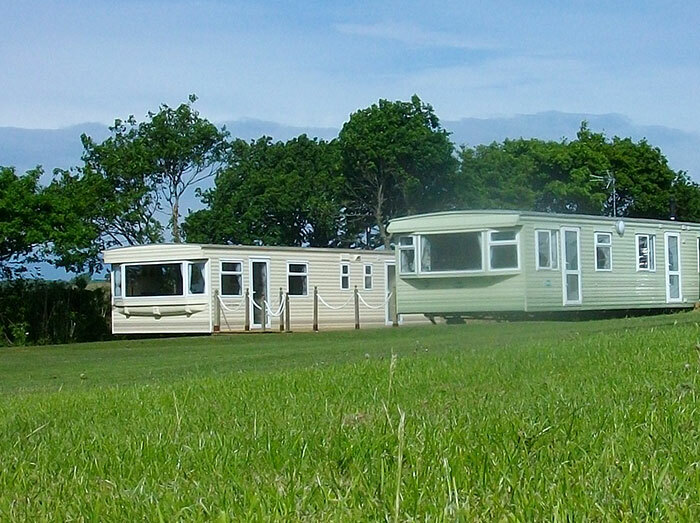 Our luxury caravans overlook the beautiful 9th green, with views out over the local village of Down St Mary. 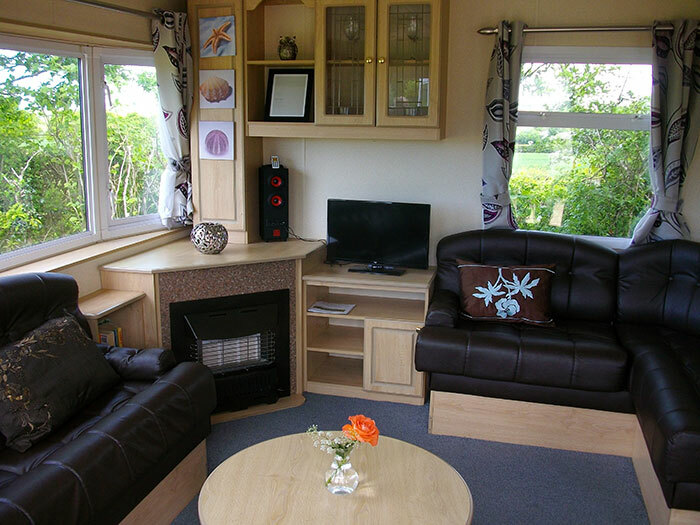 Offering spacious accommodation each caravan has 3 bedrooms and a double pull out in the lounge, large living room with flat screen tv, stereo etc. 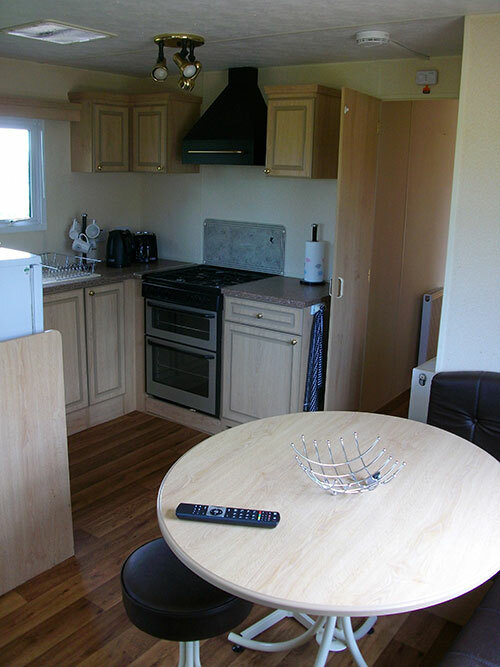 Well equipped kitchen with cooker, microwave, toaster, kettle, fridge, as well as all kitchen utensils and crockery. Shower room with basin and separate toilet. Duvets and pillows included...but no linen. For wedding or party stays, we will rent the caravans for 1 or 2 nights at a charge of £100 per caravan per night. To book please copy and paste the trip advisor link or call us directly. ALL CARAVAN GUESTS RECEIVE HALF PRICE GOLF!